All children at Ficino School are expected to complete homework each day. 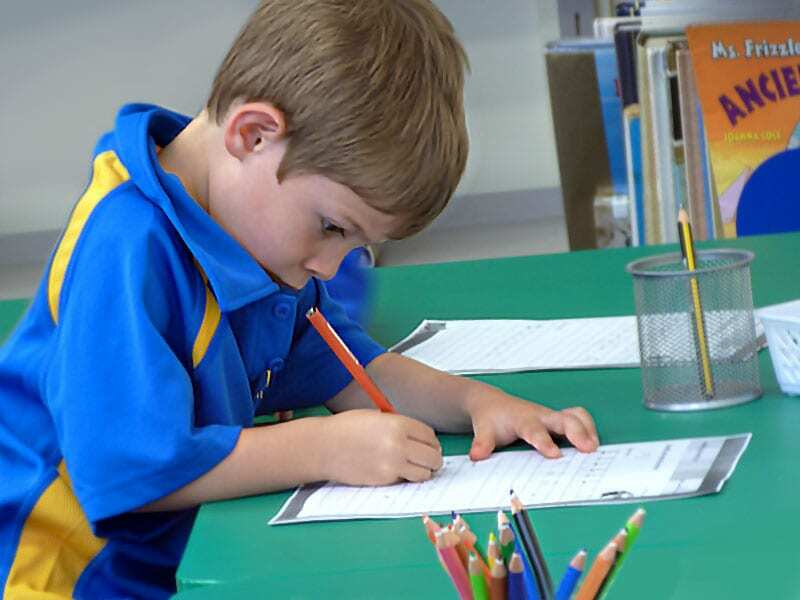 Homework allows the children to establish good work habits, encourages them to take responsibility for their own learning and reinforces knowledge. It is an opportunity for the children to consolidate their learning from the day and to broaden their knowledge or skills.